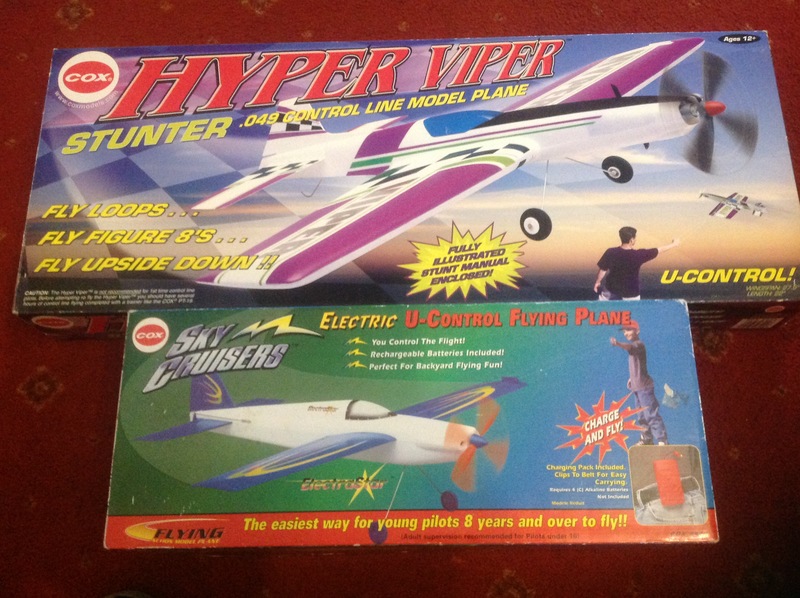 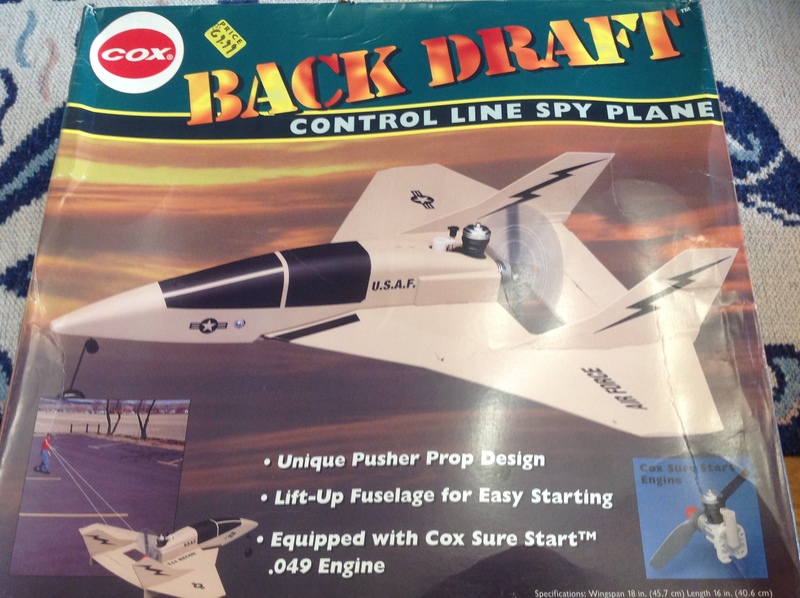 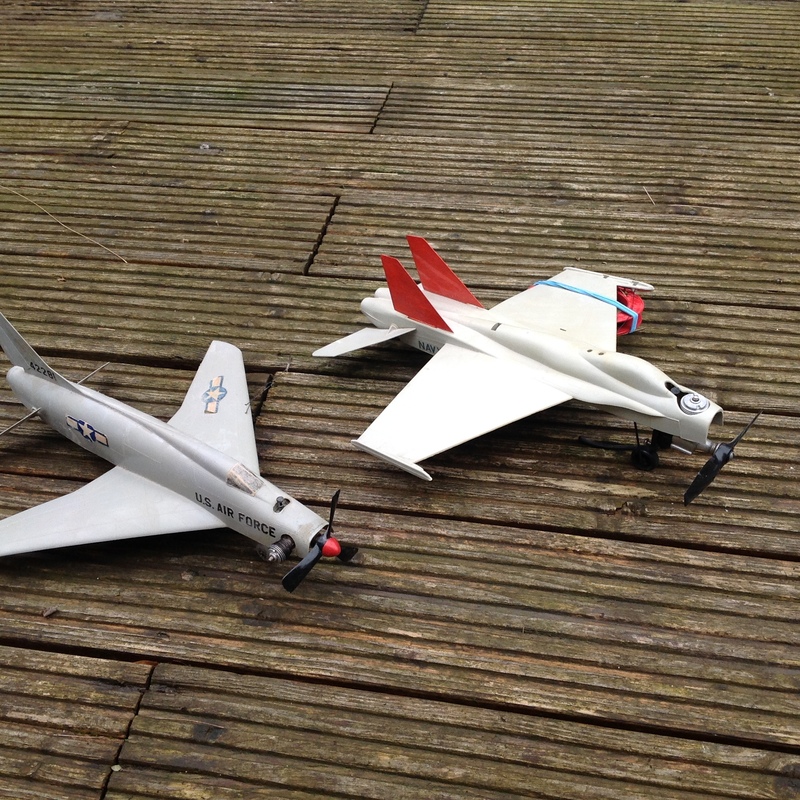 Another interest of mine is collecting old Cox Plastic models and refurbishing them back to flying condition. 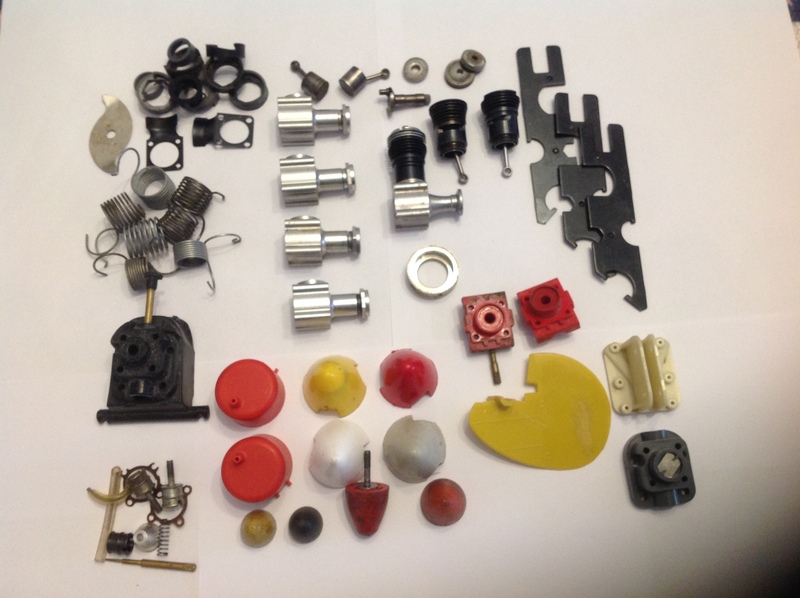 All the models shown in the photos have been rebuilt and the engines overhauled and new Pistons fitted if required, Cox engines only run well with good tight piston fits and you must run about 25 percent nitro. 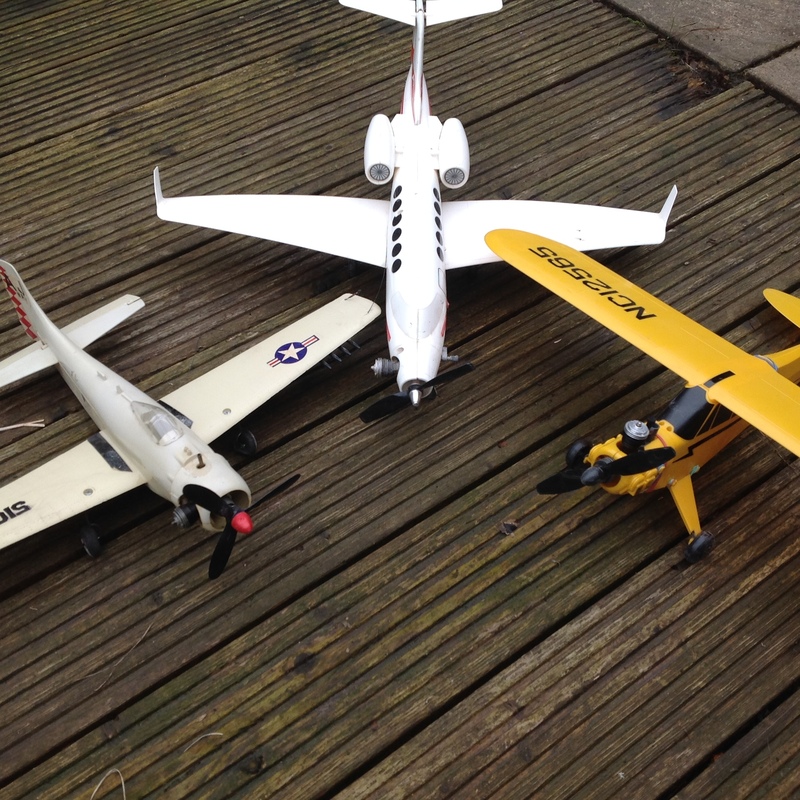 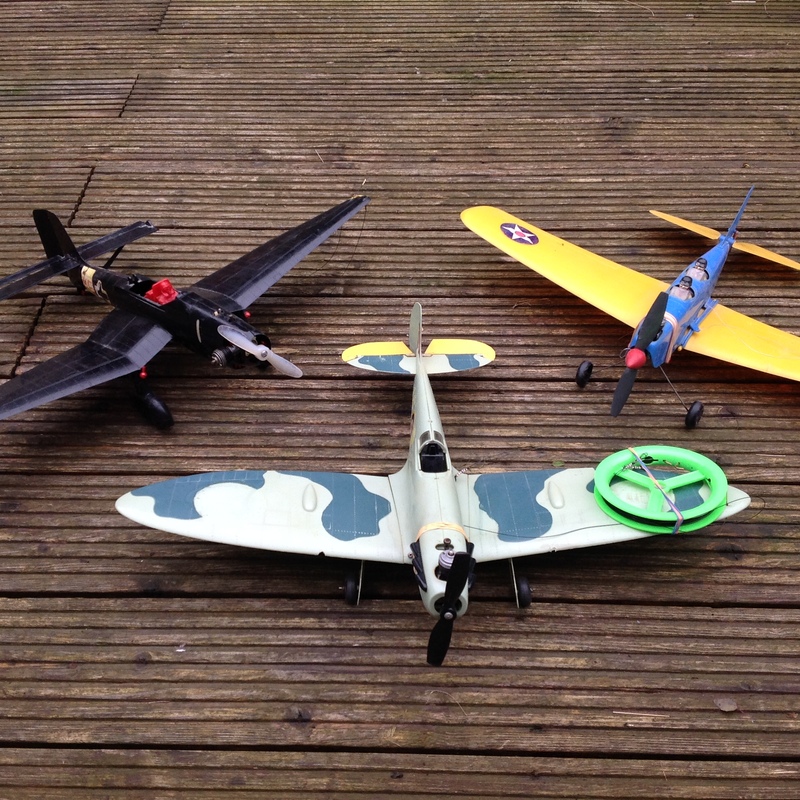 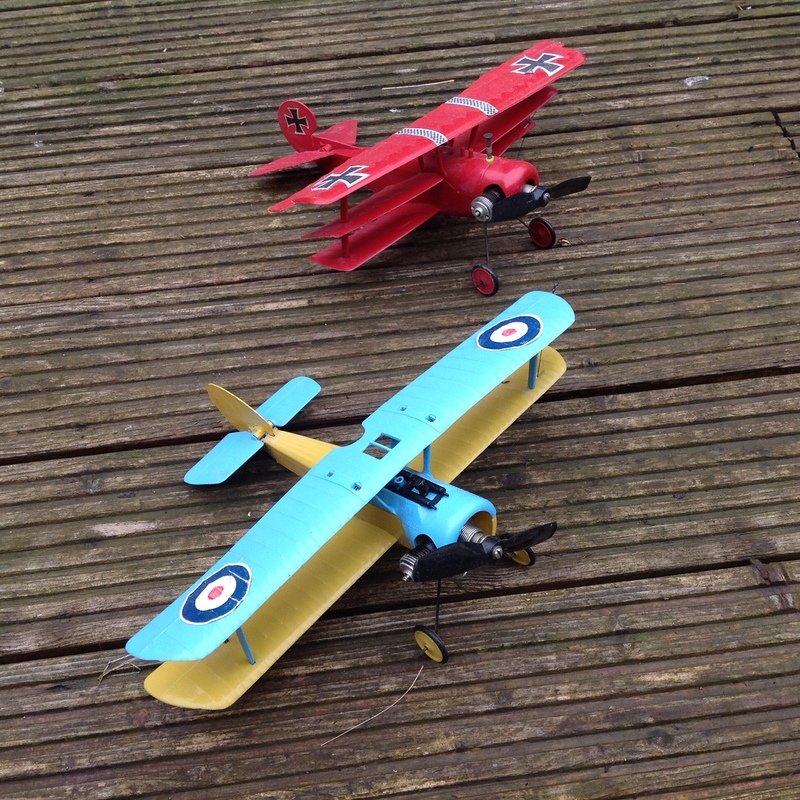 These models get an outing about twice a year to our flying field.